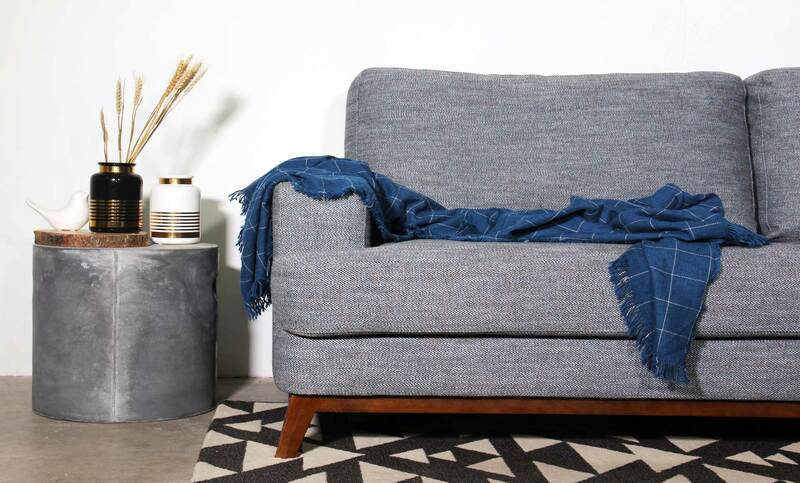 Sofa shopping can be confusing for new homeowners. There are just too many considerations involved; what kind of style, colour, length, height and material should you get? I am sure you have met with situations where you sit down and find the cushion too hard or too soft, or a situation where the depth of the seat is too shallow or too deep. Just when you thought you found the perfect comfort, you realized the sofa is too big for your new flat. All these worries of a new homeowner are very common so we decided to provide a solution! 2018 flew past so quickly and its time for us to look at the trends of 2019. 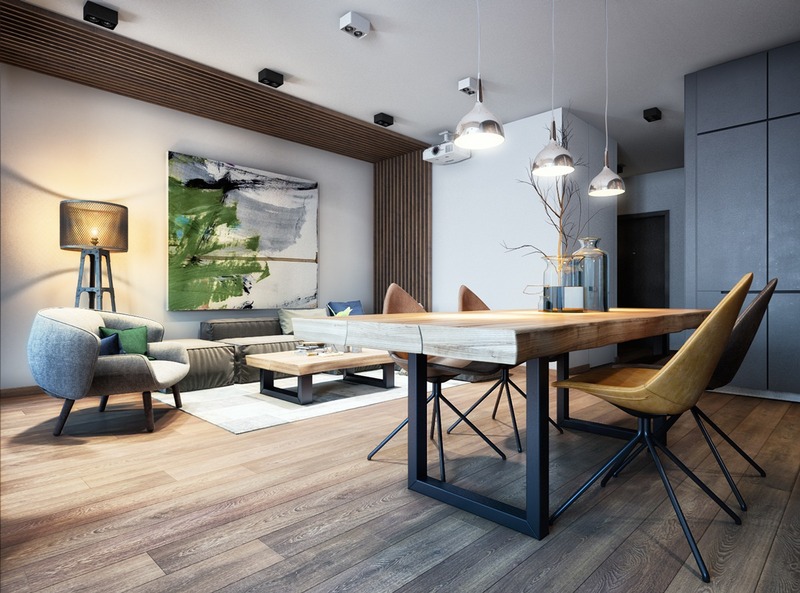 This year, we have our eyes on some of the popular designs and styles that are going to sweep their way into many homes of 2019. 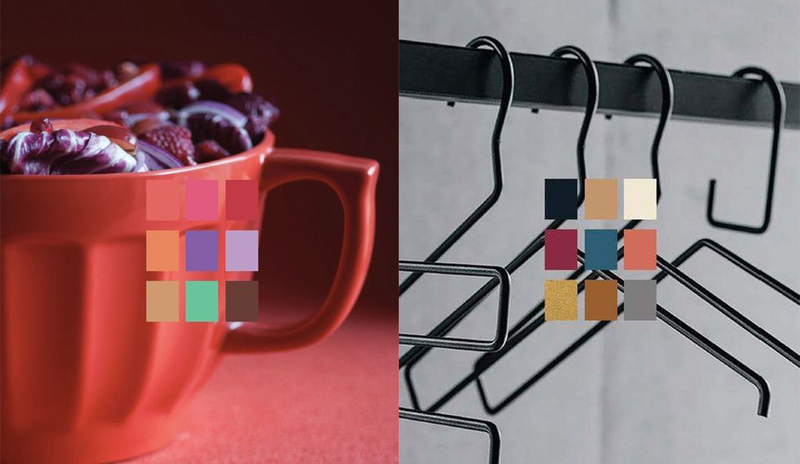 Read on to find out what are some of the popular colour and styles, as well as some of our very own tips on designing your own home! Not all leathers are made equal. This article teaches you how to identify authentic, as well as good quality leather. In recent years, the American Walnut has become a very popular choice of wood for natural live edge furniture. The gorgeous dark brown colour and unique grains of the wood is definitely a perfect addition to any home. 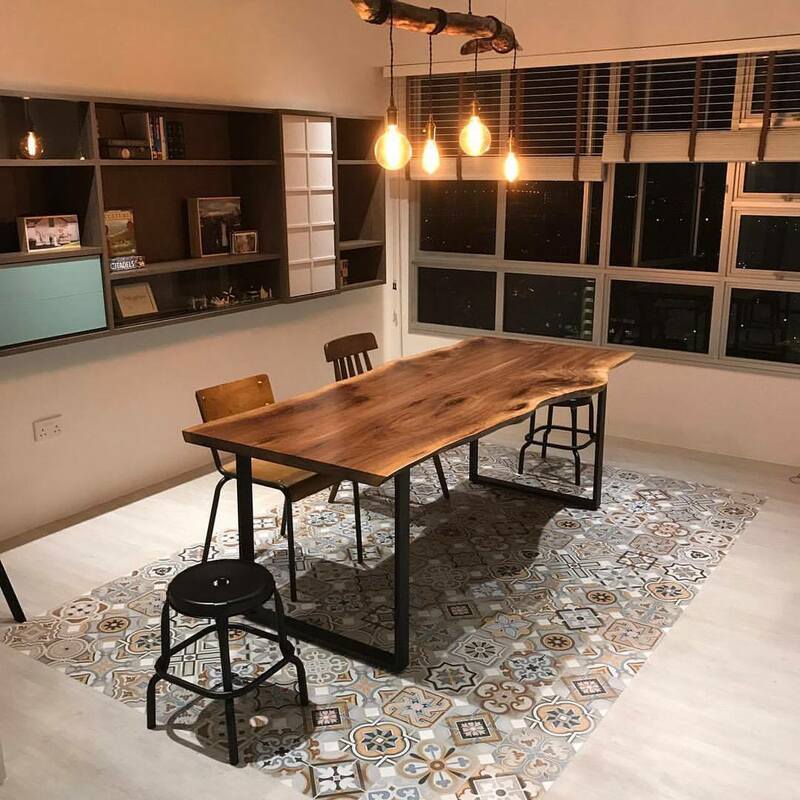 However, it is not as easy to be able to tell what is an authentic american walnut, and our discerning customers have been pointing out that American Walnut slabs look very similar to Suar wood. As such, let us give you a quick crash course to identifying authentic American Walnut! Leather sofa are timeless pieces that give class and style to every home. 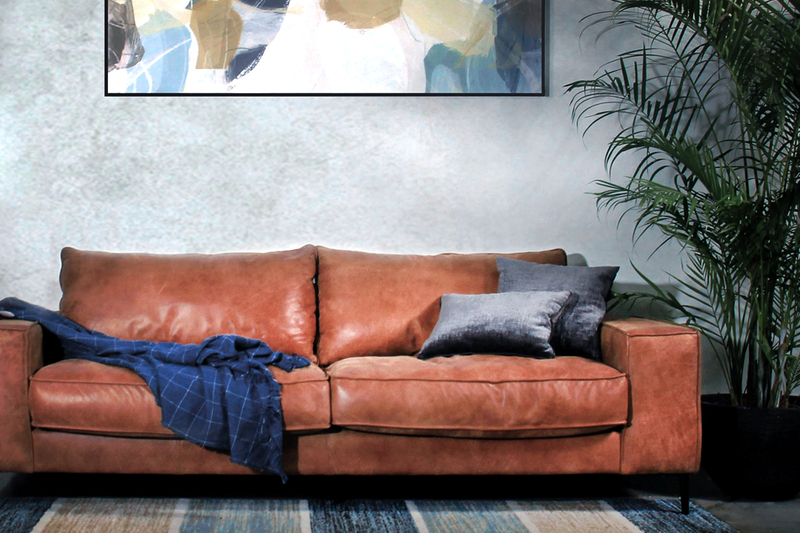 The good news is, you no longer have to break the bank to add that comfortable and luxurious looking leather sofa to complete and anchor your living room style. However, many homeowners are concerned over the tedious maintenance and cleaning of a leather sofa. Contrary to popular believe, high quality leather sofas are easy to maintain (if you know how), durable and ages beautifully with time. This is especially true for our Full Grain Italian Leather Sofas. 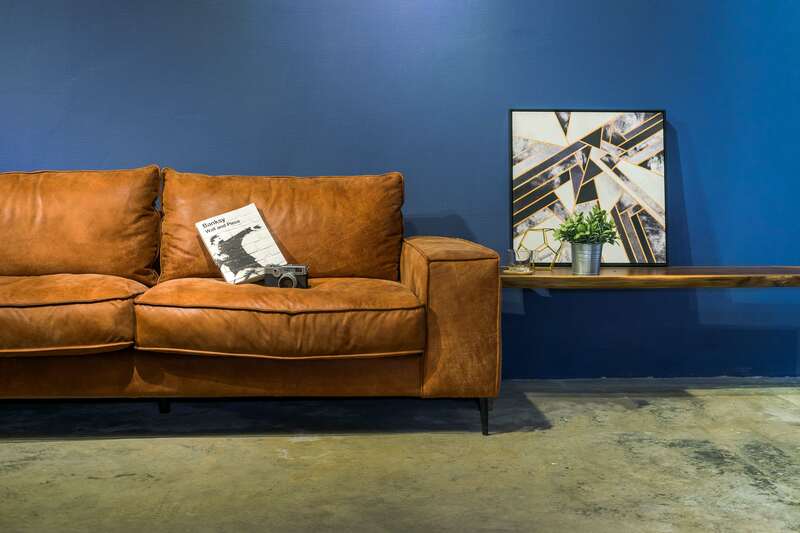 If you do not quite know what are the different types of leather, which is right for you and which to avoid, do check out our Ultimate Leather Guide for Sofas first! Native to the eastern regions of North America, American Black Walnut is a medium to large hardwood that is commonly used for furniture making. In recent years, the American Black Walnut has become a very popular choice of wood for natural live edge tables. The gorgeous dark brown colour and unique grains of the wood would definitely be a perfect addition to your home. Still considering what wood would be the best? 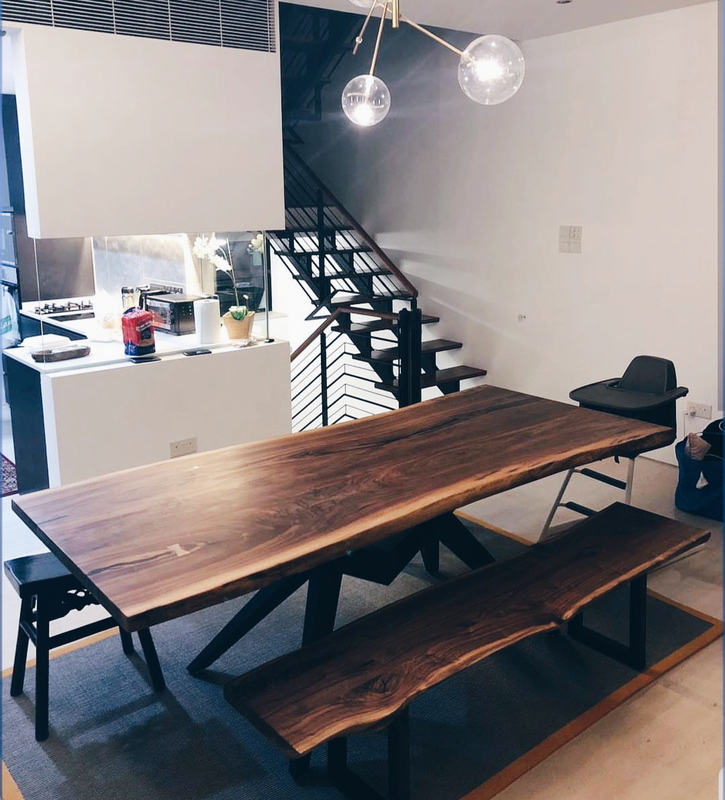 Read on to find out more why the American Black Walnut is definitely the best wood for dining table! 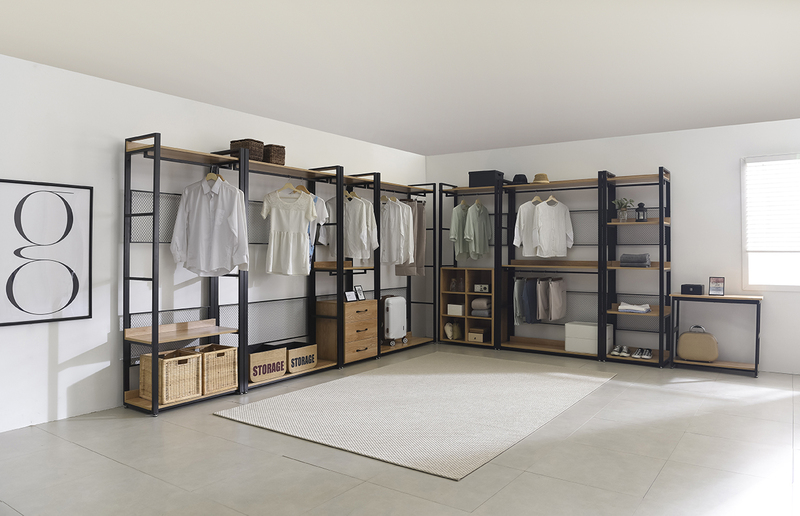 And so you wanted to build a walk-in wardrobe or a customised wardrobe to maximise the space you have. But no matter where you look, prices are between $200 - $600 per foot run. In truth, the cost price for the material and installation is not that high. Most of the significant margins you are paying for go to the designers, contractors and other middlemen which really isn't necessary. This article tells you how to get the designer wardrobe look, without breaking the bank. Knots, ripples, grains, tiger mark ... surprised with all the wood features that you never knew on the wood? No worries, we are here to explain so that you will be an expert at spotting all these unique features the next time you shop for wood products. Every piece of wood is a unique and beautiful creation from the nature; no two pieces are alike. One of the greatest joys for us when working with wood is enjoying every grain and feature on the wood, and knowing that every individual piece is one of its kinds. Today we will be sharing more on Burl Wood and its beauty. 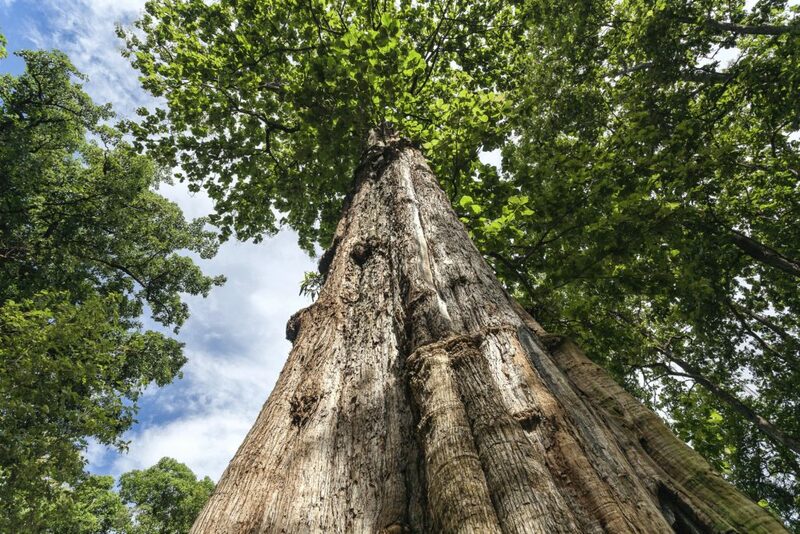 Often nicknamed as “The King of Hardwood”, Teak is one of the best wood you can find in the world for furniture. It is valued not only for its grains and hue, but also for its resistance to cracking, warping, rotting and corrosion when in contact with steel. Sounds too good to be true? Not really! 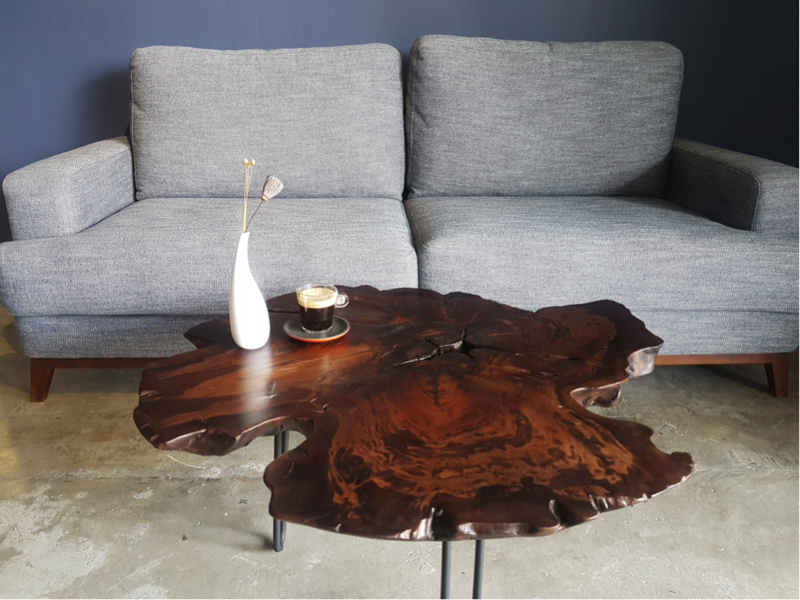 Let us bring you through some of the important and fun facts about teak wood and what to look out for before purchasing!